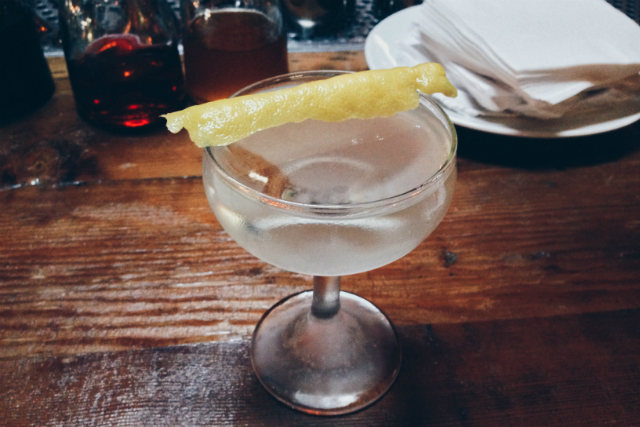 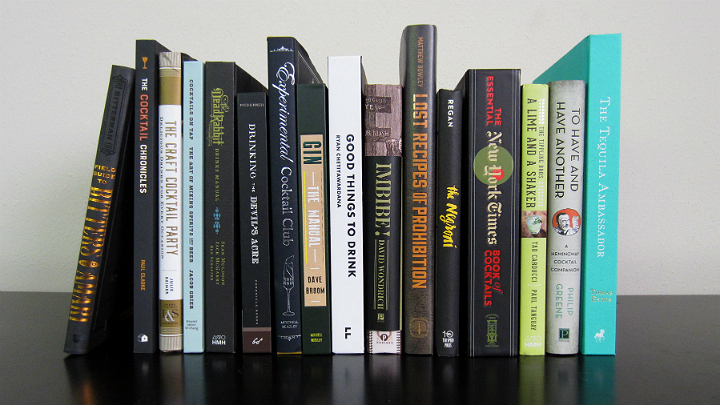 Read on for our guide to the best cocktail books of 2015. 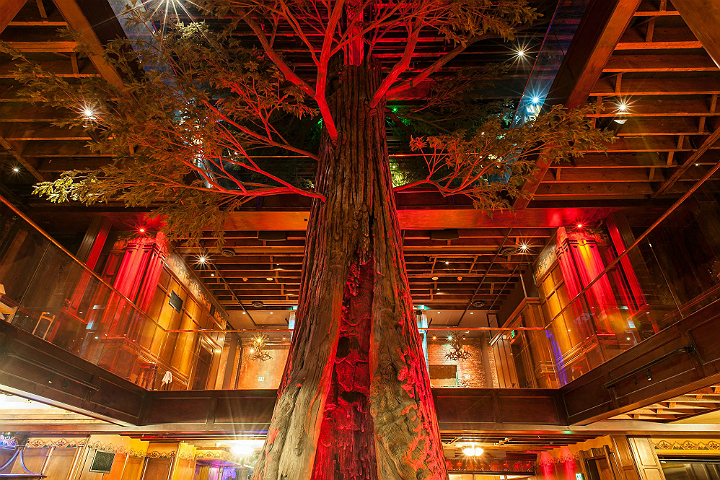 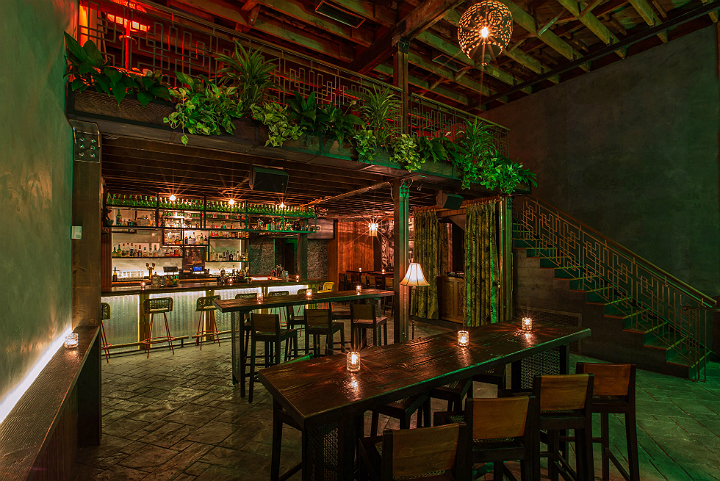 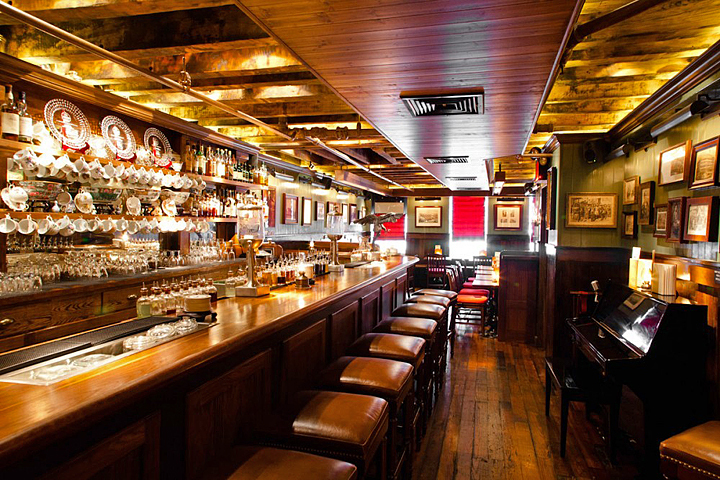 The Dead Rabbit was named World’s Best Bar at the 9th Annual Spirited Awards®, honoring the year’s best bars, bartenders, writers and experts. 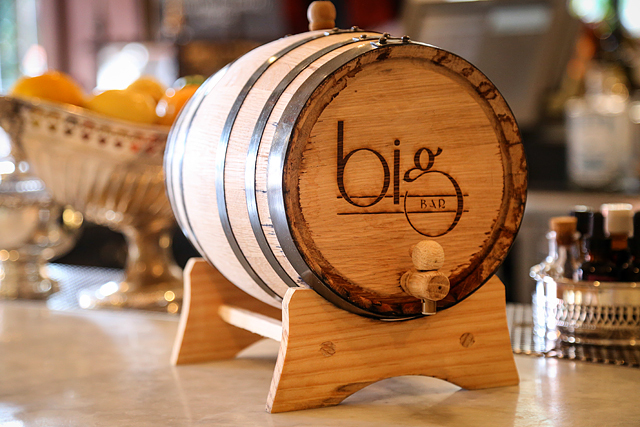 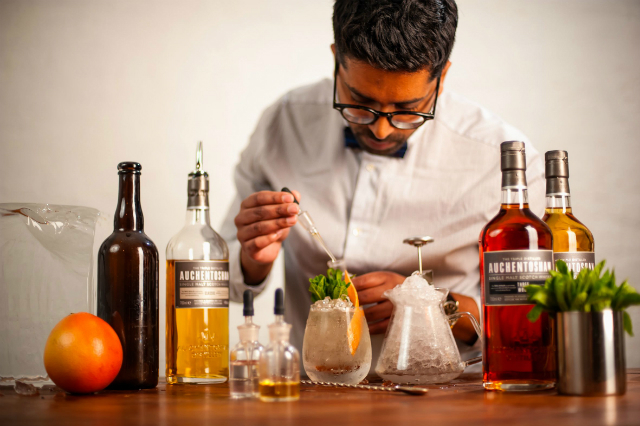 The prestigious awards were announced at a gala ceremony that culminated the annual Tales of the Cocktail® festival in New Orleans. 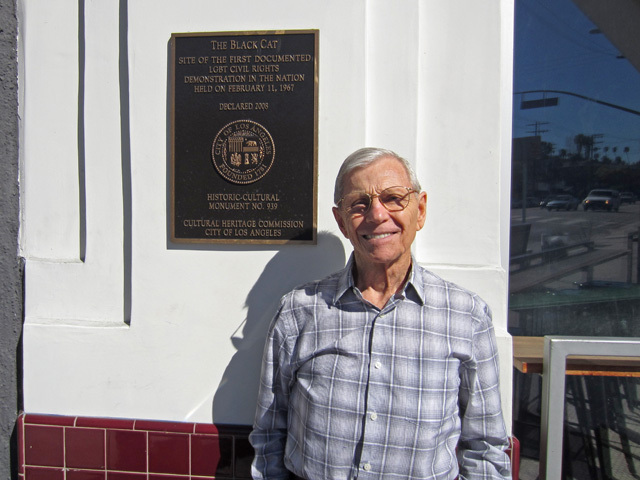 An interview with Alexei Romanoff, the last surviving participant of the pioneering LGBT civil rights demonstration that took place at The Black Cat in Silver Lake. 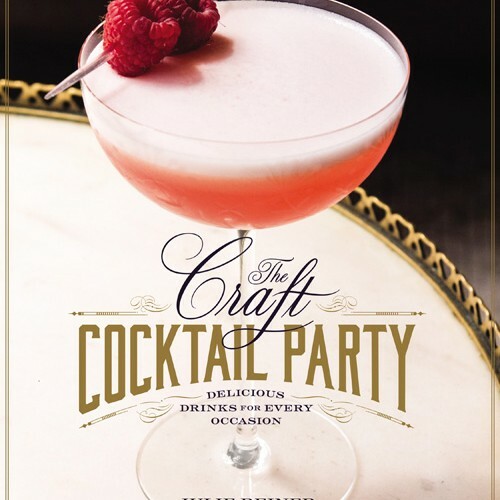 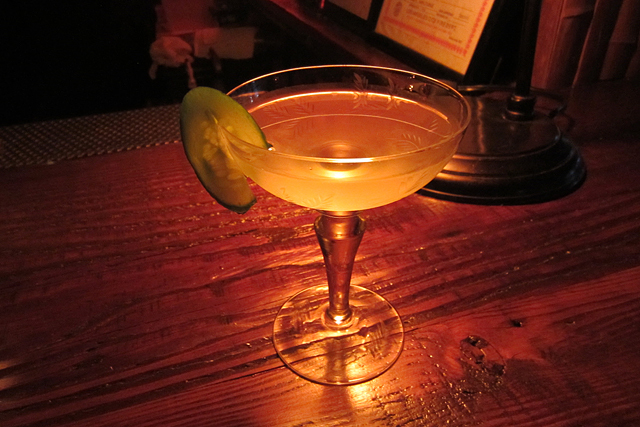 Julie Reiner, the acclaimed co-owner of Brooklyn’s Clover Club and the Flatiron Lounge in Manhattan, has published "The Craft Cocktail Party: Delicious Drinks for Every Occasion."